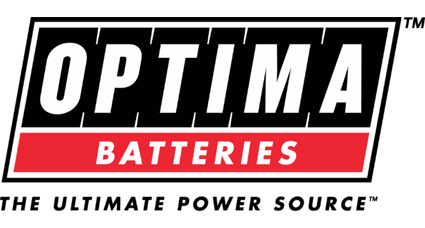 I feel super blessed and excited to represent Optima Batteries in 2018. 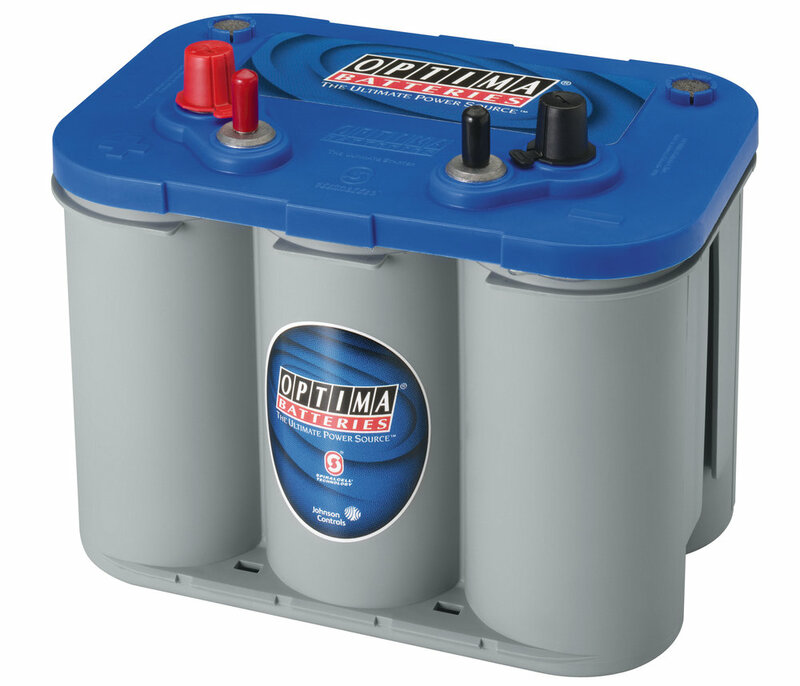 Already a strong believer in the Optima Blue top batteries our new relationship will allow me to run with confidence in both fresh and saltwater in 2018. Thank you Optima for your support.